OR3D offer CT scanning services. 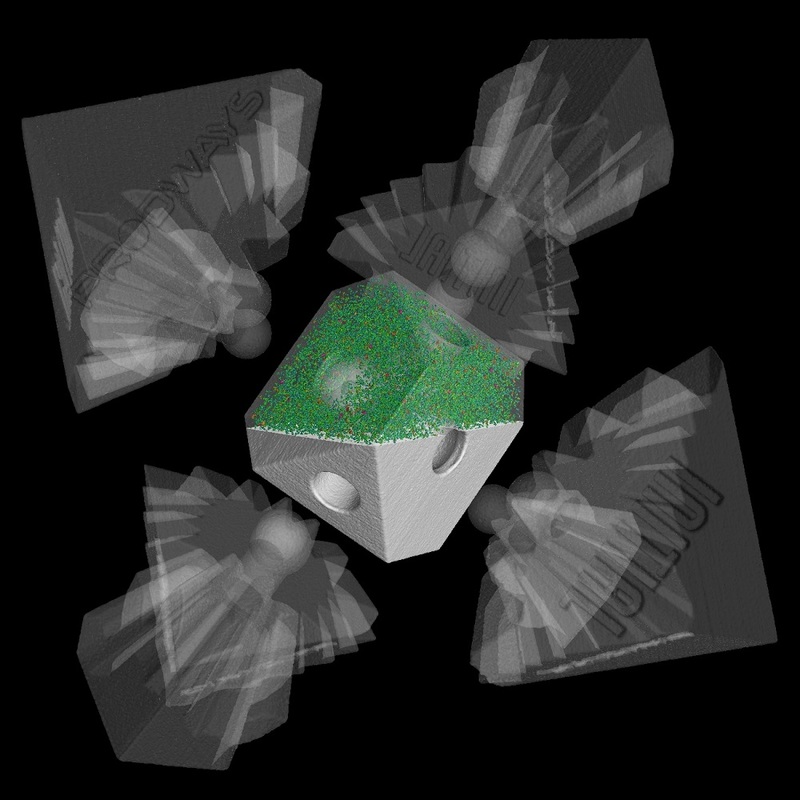 CT is the collection of 2D X-Ray slices that are combined to provide a complete 3D dataset. The CT scanner allows the collection of extremely accurate and high resolution (0.25 micron) scan data. OR3D offer CT scanning services. CT (Computed Tomography) is the collection of 2D X-Ray slices that are combined to provide a complete 3D dataset. The CT scanner allows the collection of extremely accurate and high resolution (0.25 micron) scan data. 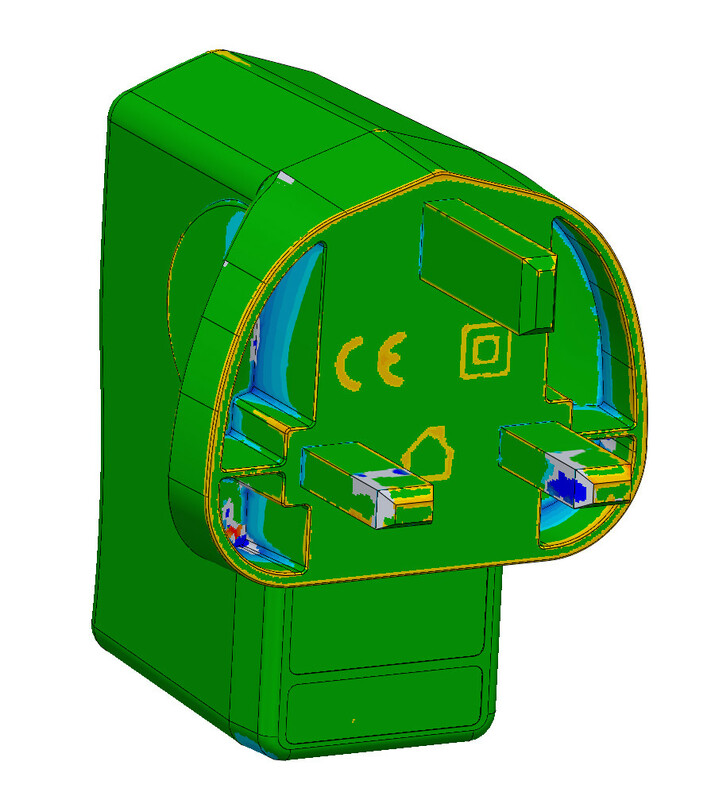 This enables the inspection and reverse engineering of very small and highly detailed components or components where surface scanning technologies cannot capture geometry. This technique uses X-Ray technology enabling NDT (Non Destructive Testing) of part assembles or multi material components. 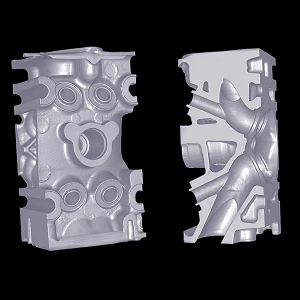 Additional analysis such as porosity checks within castings or plastic injected mouldings offer additional insight. If you have any questions or think that CT scanning may solve a problem you have, then please contact us.